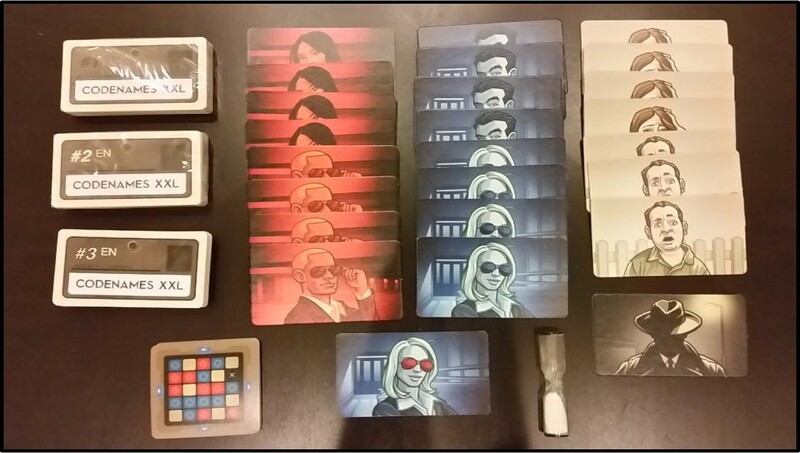 Codenames is a favorite of ours. Ever since playing it with friends we've been hooked. 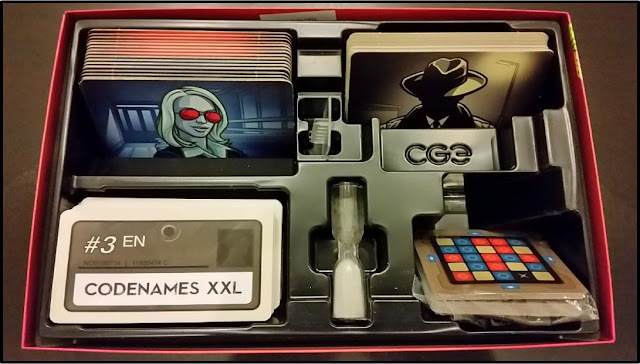 The latest version from Czech Games Edition super-sizes the cards in Codenames XXL, making it both easier to read them from across the table and easier to manipulate when setting up and taking down a game. 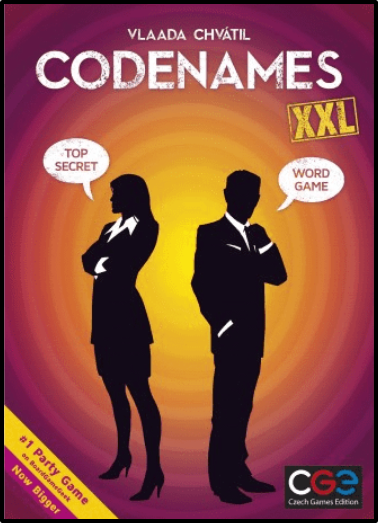 Codenames XXL is the same game, but bigger and sturdier! The game is played by arranging a 5x5 grid of cards with a single word printed on each. Each team (one red, one blue) has a spy master viewing the same Code Key, which tells them which of the word tiles match up to their respective teams. Intermixed with those tiles are several Innocent Bystander cards AND a single Assassin card. If your team messes up a clue and touches the wrong word card and it turns out to be an Innocent Bystander, you just lose that turn. 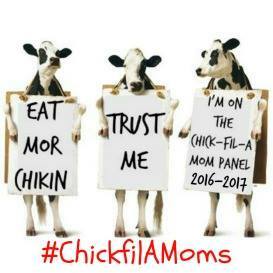 If it's the other team's word, then THEY get to claim it. BUT if it's the Assassin you automatically lose the game! It's very straightforward: the spy masters know the secret identities of every agent in the field while their teammates only know them by their codenames. In the game below, the left side picture shows the set-up. The right one is after a few rounds and the score is tied, 3 to 3, with 2 Innocent Bystanders exposed (wrong guesses). The Assassin card is still in play. Codenames XXL is available both online and at most brick-and-mortar stores like Wal-mart. For more information on it and other games, check out Czech Games Edition here.